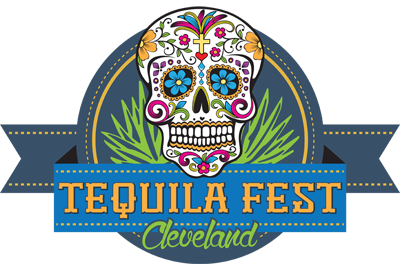 Cinco de Mayo is this Thursday, which means a bunch of booze-related things but mainly the return of the annual Tequila Fest Cleveland celebration. Now in its fifth year, the festival will held at Lago in the East Bank of the Flats this Thursday, May 5, from 5 p.m. to 11 p.m. Along with guacamole, salsa and taco tastings, there will also samplings of more than 40 kinds of tequilas and plenty of cervezas. As for non food and alcohol reasons to head to the celebration, look forward to live entertainment from Humble G The Fiddla, a magic show by Rick Smith Jr. and Carlos Jones.